The technology of Celect® premium siding is as beautiful as its envy-inducing curb appeal. If you’re going to build premium siding with amazing looks, you better create ways to maintain and protect those looks. 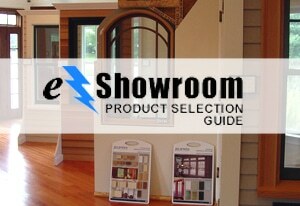 So that’s exactly how Celect® Cellular Composite Siding by Royal® have engineered their products. It’s what makes seams virtually disappear and our premium siding so easy on the eyes. Plus it’s simpler to install than fiber cement. The effect is aesthetically stunning and moisture repelling. 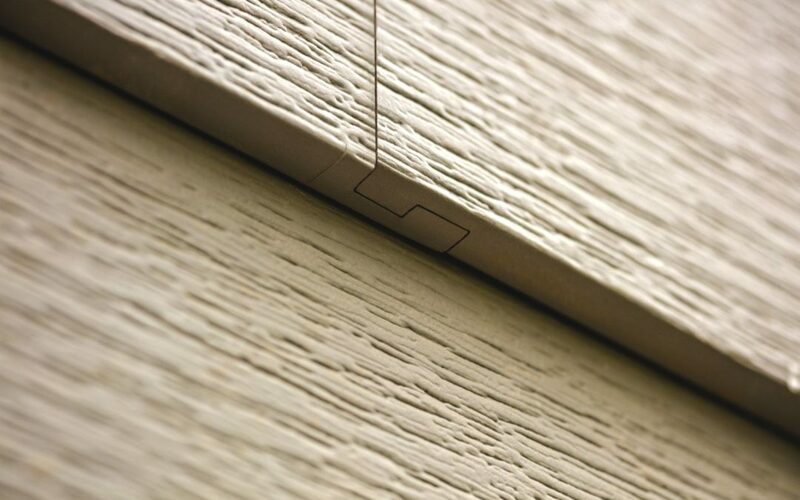 This ensures Celect® premium siding exhibits no buckling or shifting. The siding just sits there looking always magnificent and forever young. You can thank the Kynar Aquatec coating for a rich, deep palette of colors that are here to stay. It provides superior UV resistance and reflects energy back into the atmosphere—making heating and air conditioning less energy demanding. When you compare Celect® Cellular Composite Siding by Royal® with fiber cement siding, their superiority is apparent on every level—from ease of installation, to lack of maintenance and degradation, to weatherability and superior energy efficiency.